We'd like to give a warm welcome to Tammi from Making Memories!! 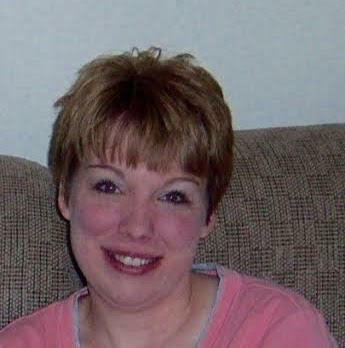 Hi my name is Tammi and I live in Southern part of West Virginia. I have been married to my wonderful husband for many years. I enjoy anything that keeps me in my craft room. (lol) I hope to share some of my creative passion with you on my crafty journey and inspire you too. She used the lovely digital Kendra Glam Girl!! Beautiful card- love the dies you used. Coloring black hair is always hard for me- you have done a fab job!!! Congrats on your GDT! Awesome card, I love the shape and the die layers. Beautiful coloring and I love the red shoes and belt. Thank you for being our Guest Designer, looking forward to seeing more of your creations. Enjoy your Guest journey - ! Love this image and your beautiful design.